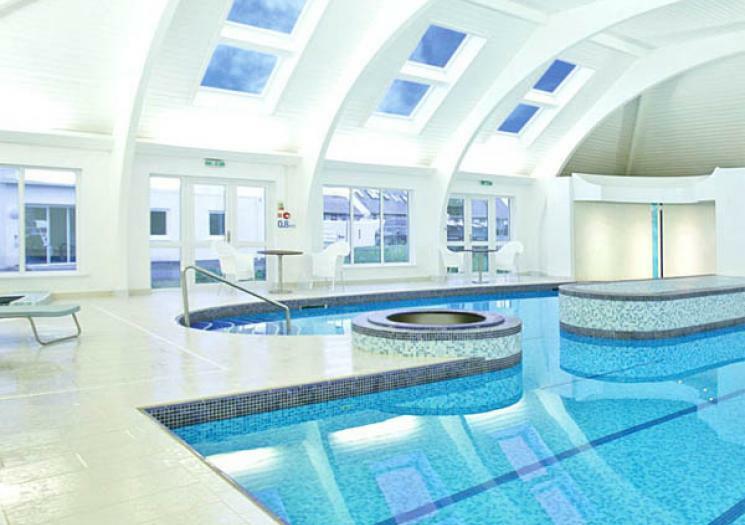 Experience the down-to-earth luxury of the Cowshed spa at the St Moritz Hotel, located on the Cornish coast overlooking the stunning Daymer Bay. Jennifer Young is delivering Oncology Therapy training to the team of therapists on the 4th-6th March, and is looking for volunteers. Volunteers will receive lunch, a beautiful relaxing bespoke Jennifer Young Treatment and use of the spa facilities, all free of charge. You can choose a facial, massage or mani or pedi. All will be supervised by an experienced tutor. Apply now!